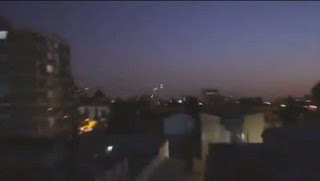 This video is called “San Diego discovered mysterious UFO”, the video, you can see the night sky mysterious luminous body floating in a strange formation in the distance, then spread out and eventually disappear completely. 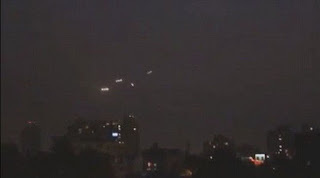 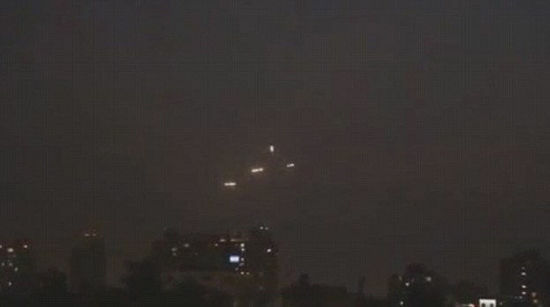 But others do not seem to believe that these mysterious lights might just leap UAV light emitted over the city. 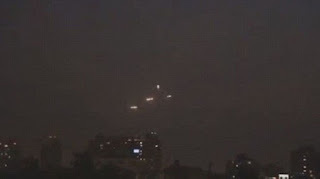 Chile is not the first time UFO, in fact, Chile’s San Clemente (San Clemente) has become the country’s “UFO sightings of all.” The area often receives a mysterious luminous spheres disappear report in water or forest.